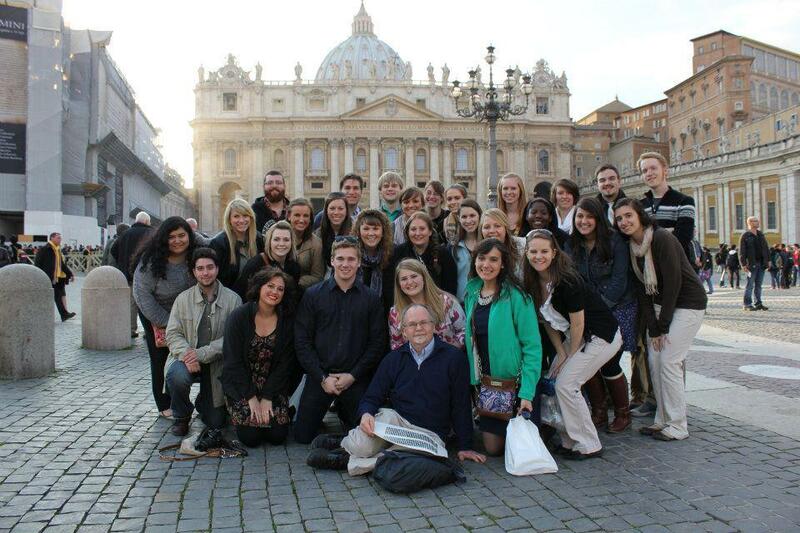 From summer travel programs to spring break trips, Footstep Ministries provides the highest quality academic experiences in Italy. By building a comprehensive narrative from day one and examining the archaeological evidence first hand, our goal is to bring the ancient world to life for your students. With the daily biblical teachings of the Rev. Dr. David Sparks and the warm hospitality of native Greek Elizabeth Iliadou Sparks, your students will experience Italian history, art, architecture and modern culture in a way they will never forget. Italy is the land where the Apostle Peter was martyred, Augustus started an empire, and Michelangelo revolutionized art forever. On this nine day journey, experience the masterpieces of Florence and Rome as you examine the ancient and Renaissance cultures that indelibly shaped Western Civilization. On this nine day journey you'll explore the great treasures of Western Civilization, from Michelangelo's Sistine Chapel to the Oracle of Apollo in Delphi. Spend four nights in Athens and three nights in Rome as you trace three thousand years of Greco-Roman heritage. We'll provide each student with a study guide to take notes and help them recall the many places we visit. We'll lead the group in cultural orientations, teaching them a few Greek words to help them along the way. We also take moments for prayer and reflection as we allow God's Word to come to life. From the planning phase, through each day of the tour, we will be by your side. We handle every detail and make the planning process as hands off as possible for you. Each day will be curated and led by us. We have been traveling with students for over 35 years and guarantee a safe and educational experience.